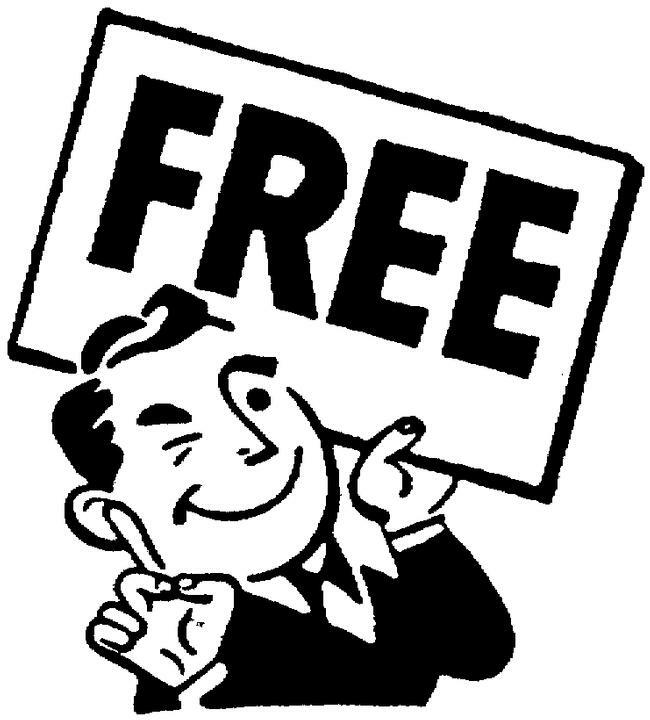 Musings of a Write-aholic: Everyone loves free stuff! Oh yeah, we all love free stuff. And, if you're reading this, you love books! 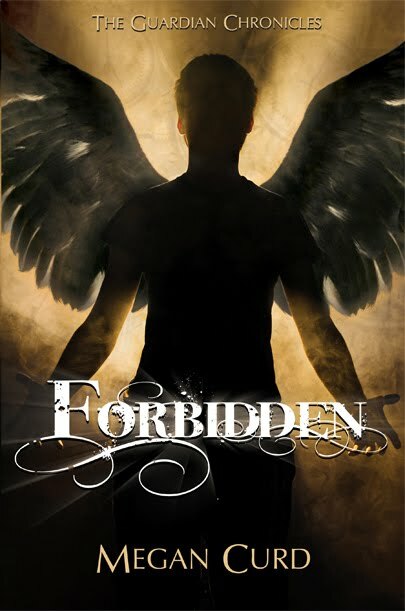 Well, then you're in luck...because now until Dec. 22nd I'm giving away FORBIDDEN for free on Amazon! I hope you'll take a second to go grab your copy, and if you like it, leave some love! :) Don't forget, BRIDGER is only .99, and I'm working hard to finish up the sequel. I'm hoping for an early 2012 release, so get the first book read while you can! Santa Special Give Away WINNERS!!! The Santa Special Give Away!